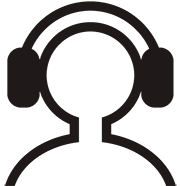 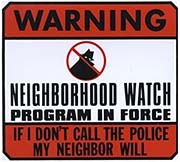 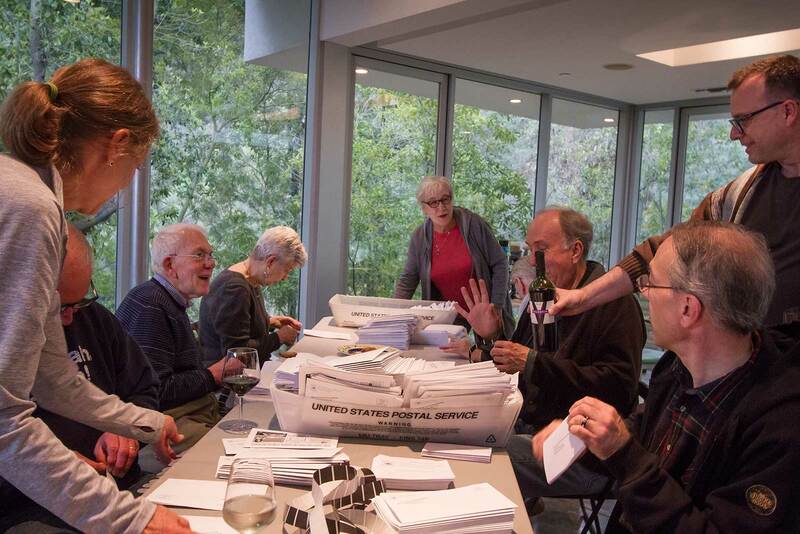 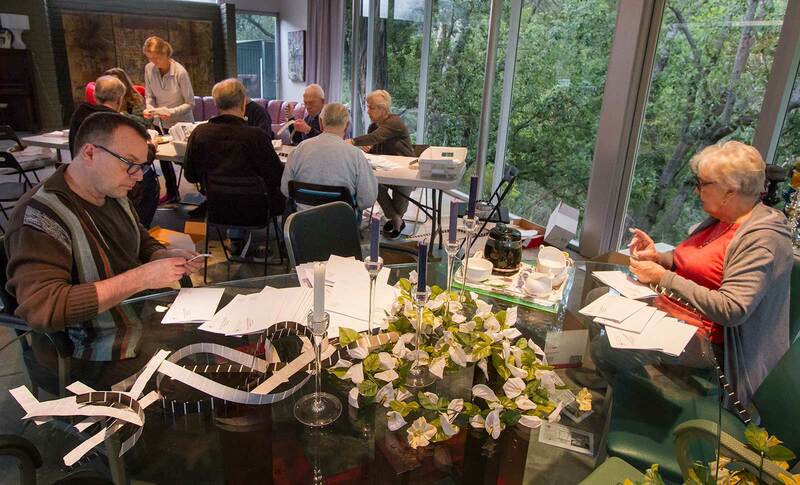 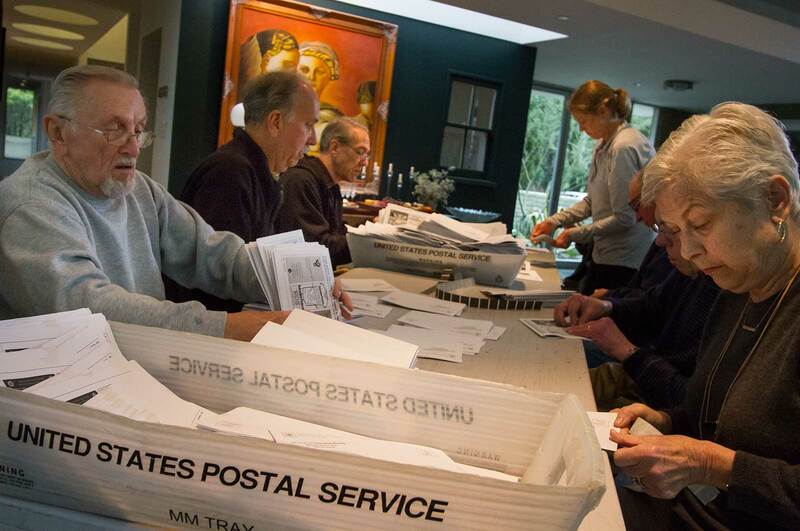 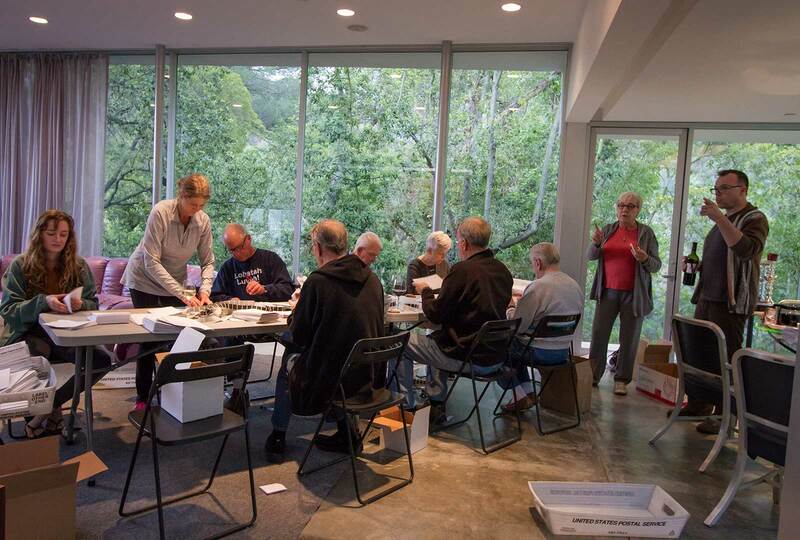 Like we have done for 80 years, your fellow canyon neighbors and friends who volunteer with the Chevy Chase Estates Association prepared the mailing of “Canyon Crier,” our annual CCEA newsletter. 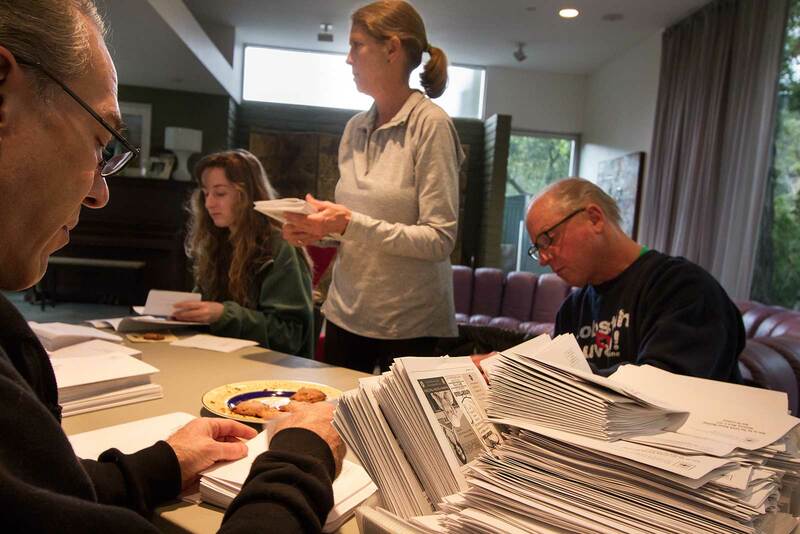 With the help of spouses and children we were able to fold, collate, secure, and address 1500 newsletters that will be mailed everybody in the canyon. 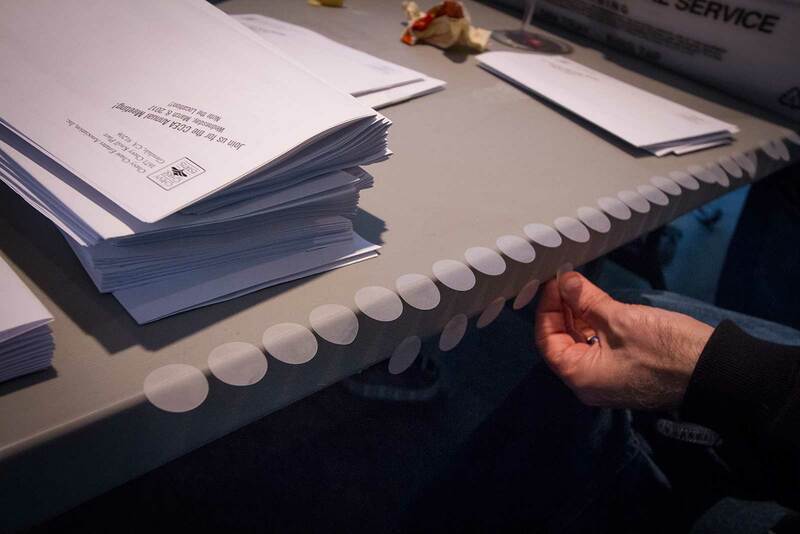 It’s a labor of love that took three hours on a Sunday afternoon with a “stuffing mailing party”, and countless more hours to write and create.